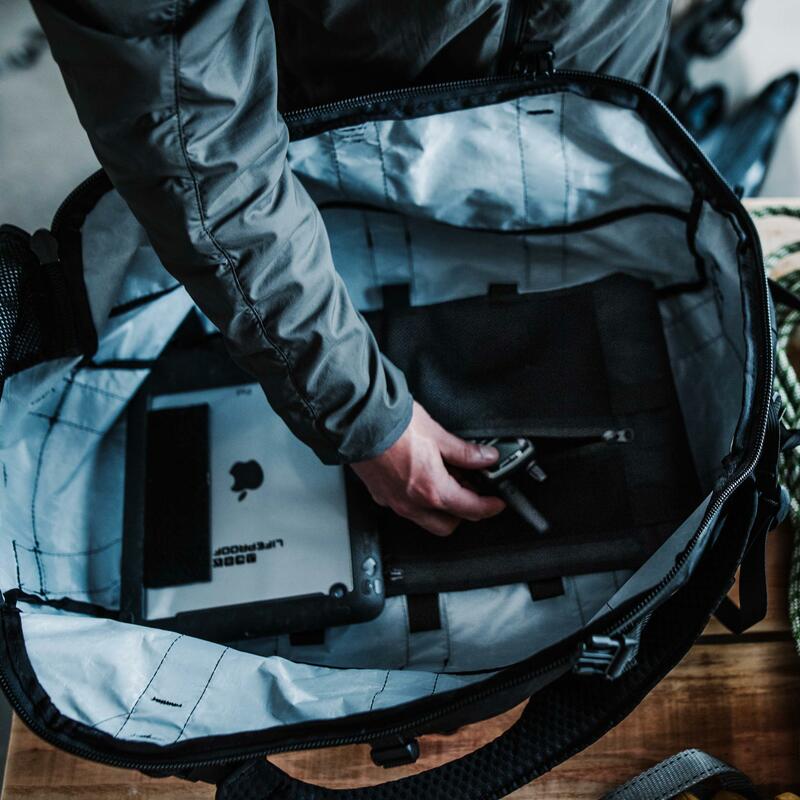 From the Amazon to the Himalaya, durable and weatherproof gear carriage is critical to the success of any expedition. 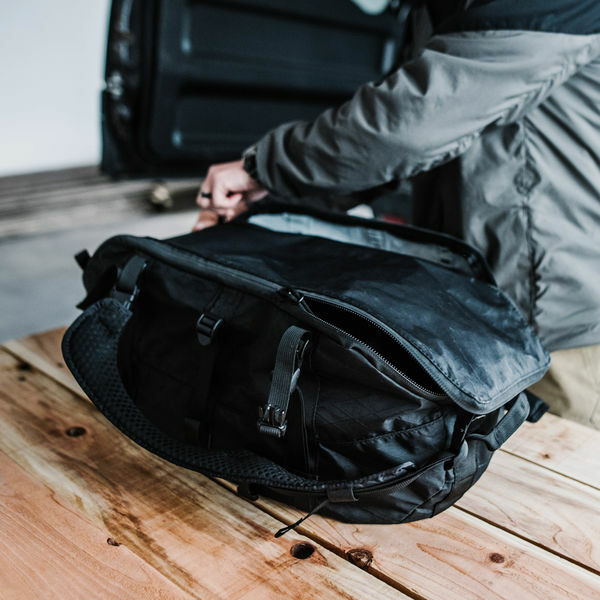 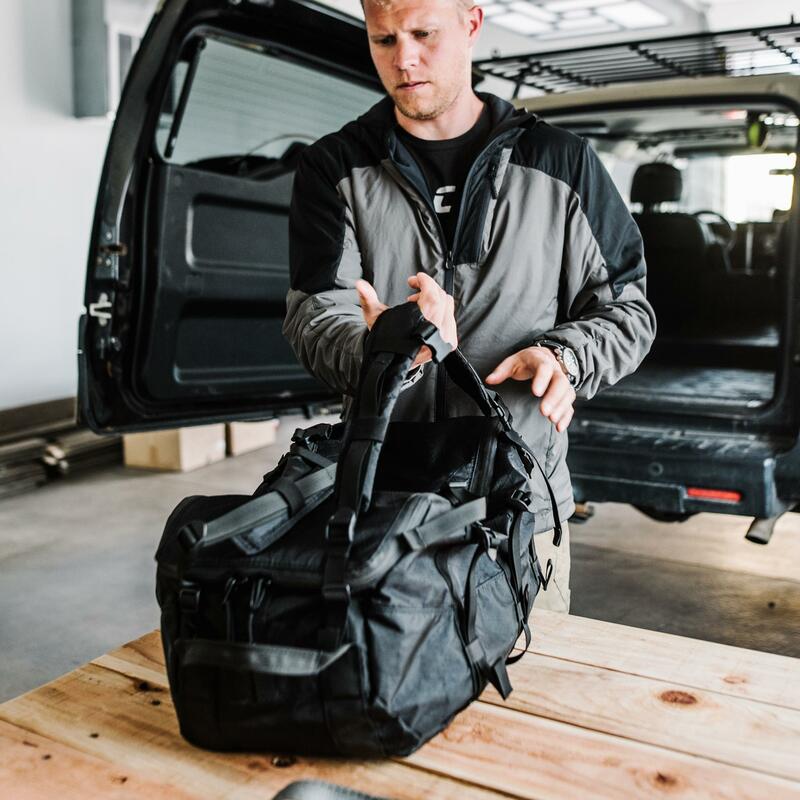 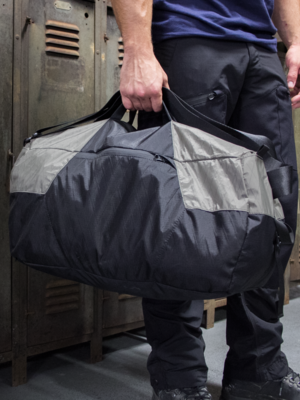 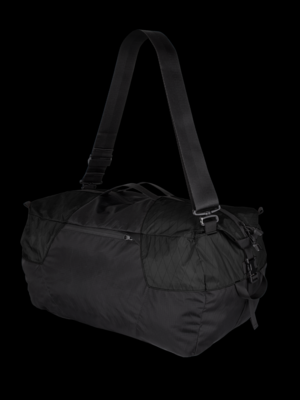 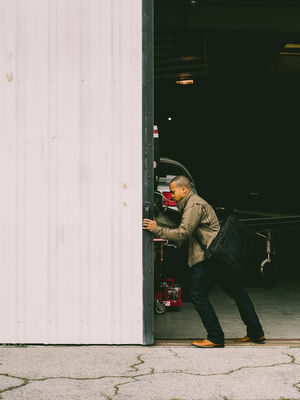 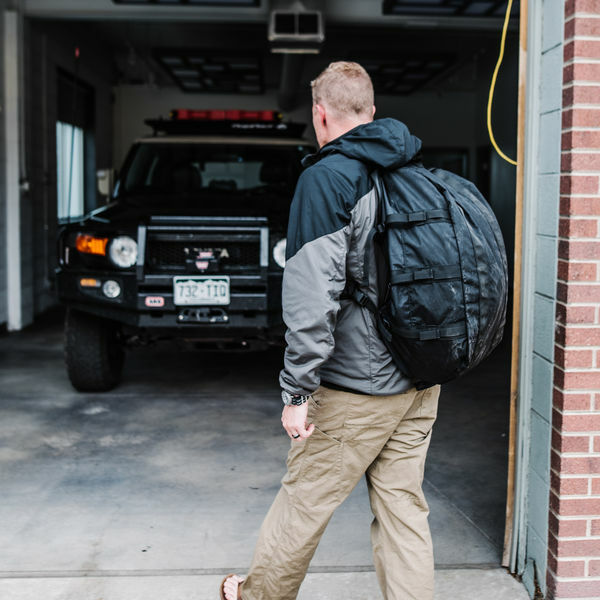 Engineered from advanced materials with a wide arrange of organizational capabilities, the Axis Expedition Duffel brings modern capabilities to the classic gear hauler. 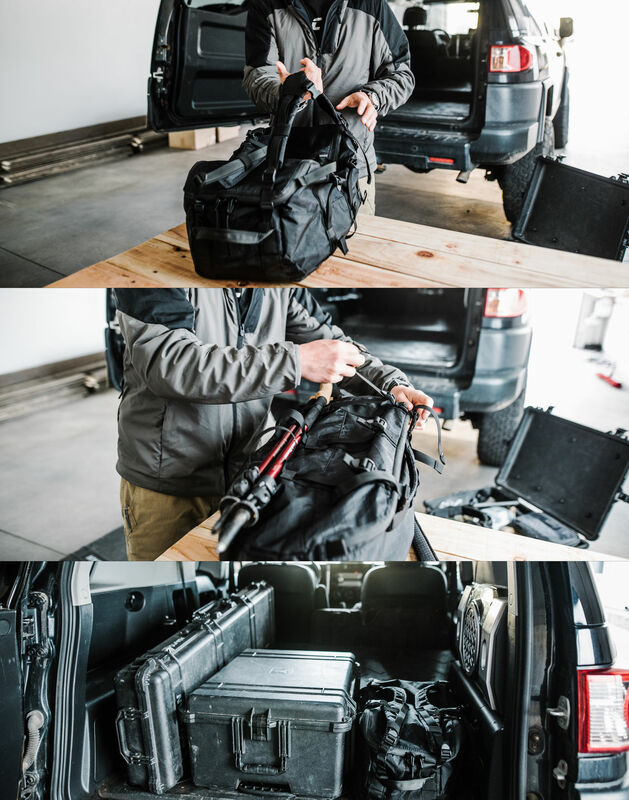 Whether lashed to a 4x4 in the Darién or a pack horse in the Sierra, the Axis is destined to be the backbone of your adventures. 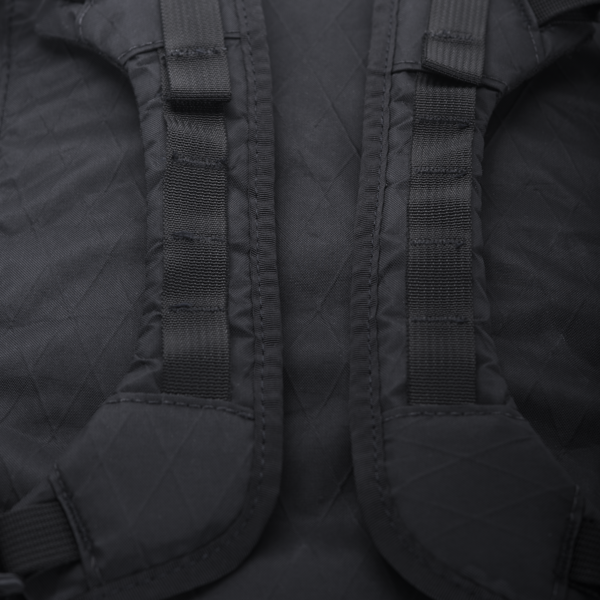 Elastic retainers on shoulder straps to capture loose webbing ends. 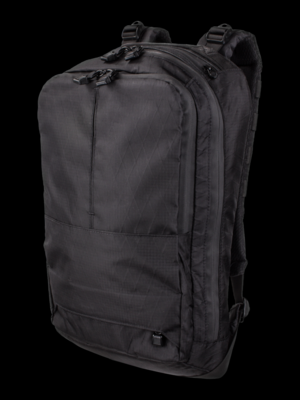 Removable padded shoulder straps/ carry handles accommodate 2 modes of carry: Side Carry & Backpack mode. 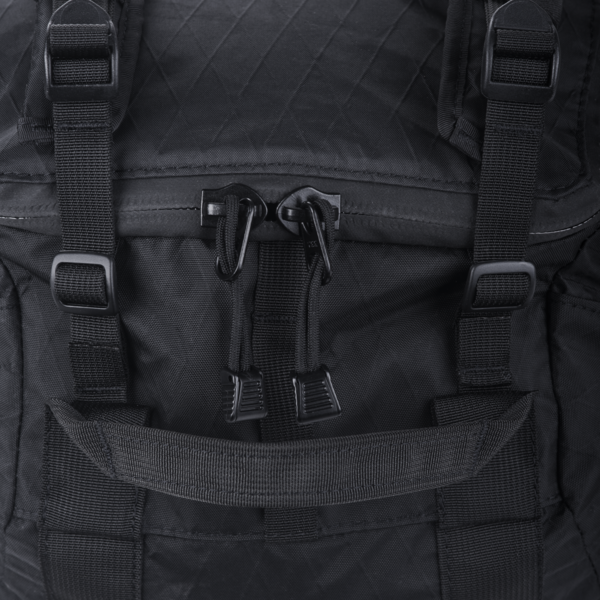 Parallel rows of integral compression straps on the exterior secure contents inside the bag from unwanted movement, transport long or dirty items outside, and attach the Axis to racks. 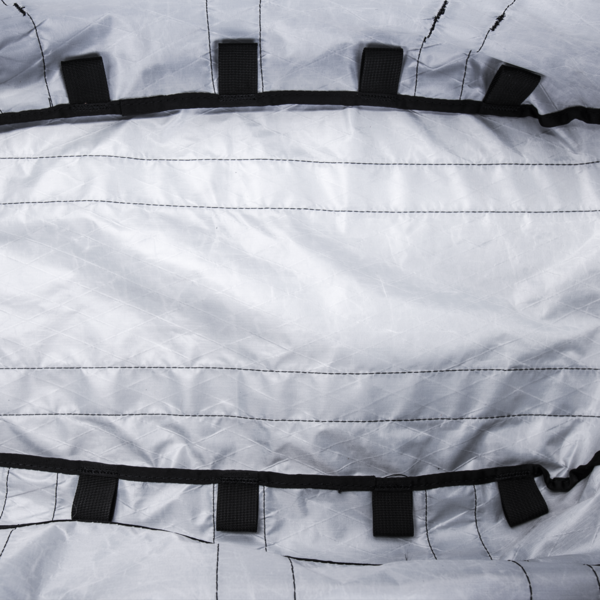 Inside, webbing attachment points along both sides of the floor allow you to custom tailor the interior using Control Panels, Transport Cubes, and other accessories. Robust webbing loops at both ends can be used as haul points for rope or pole transport. 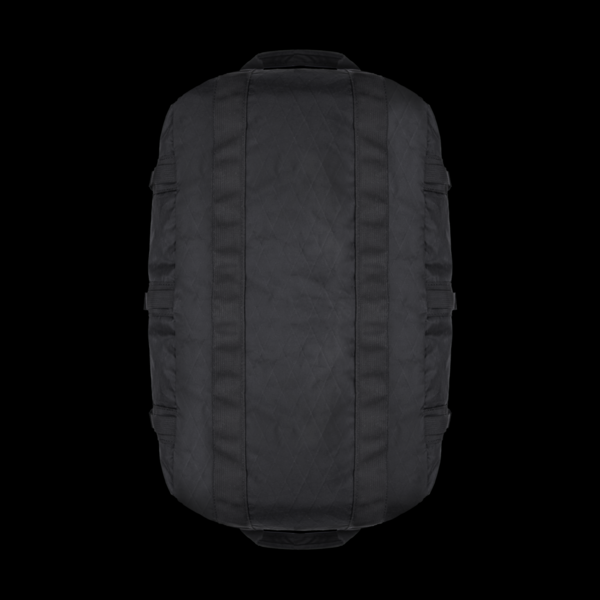 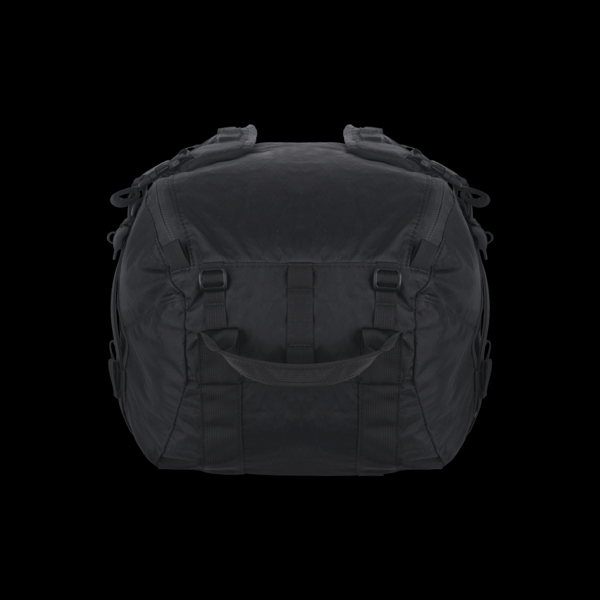 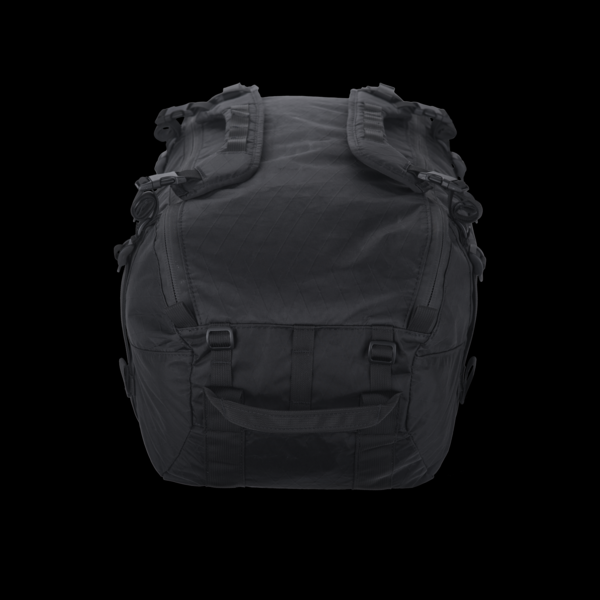 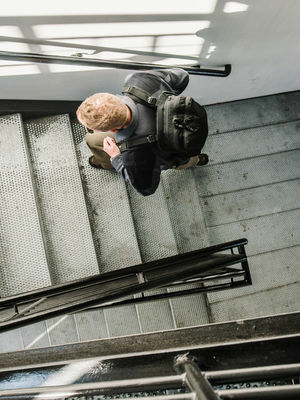 Removable padded shoulder straps can be configured for backpack or cross-body carry, and double as carry handles. Full u-zip lid opens to provide complete access to the cavernous main compartment. 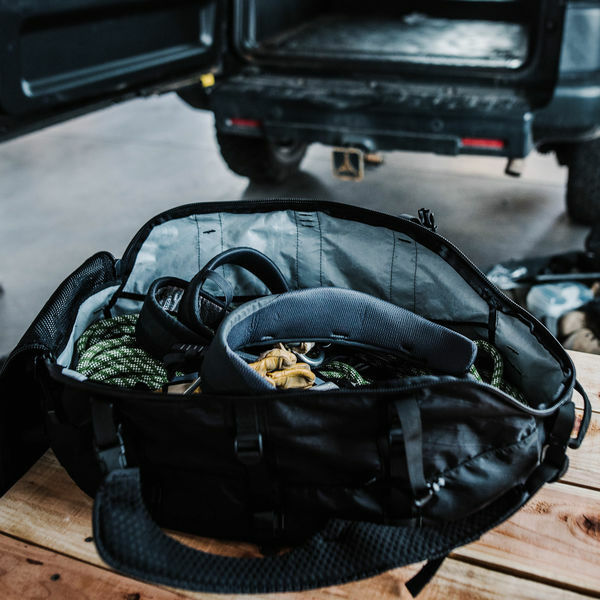 The bottom of the lid features a mesh pocket to make sure critical items are easily accessible and a webbing loop to dummycord keys or other small items. 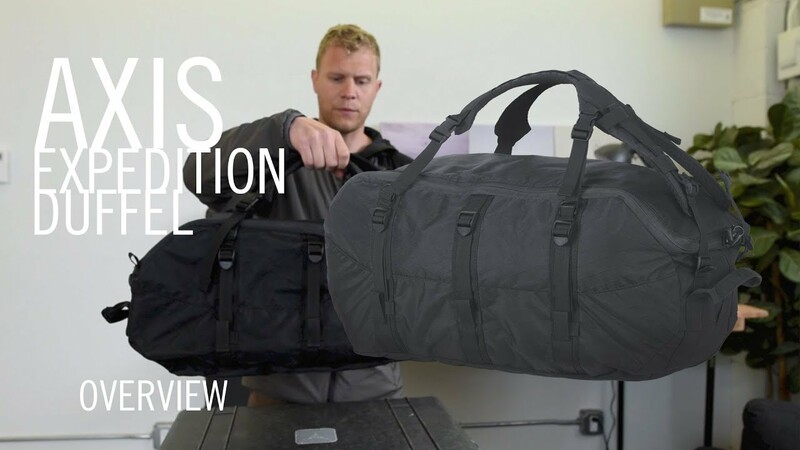 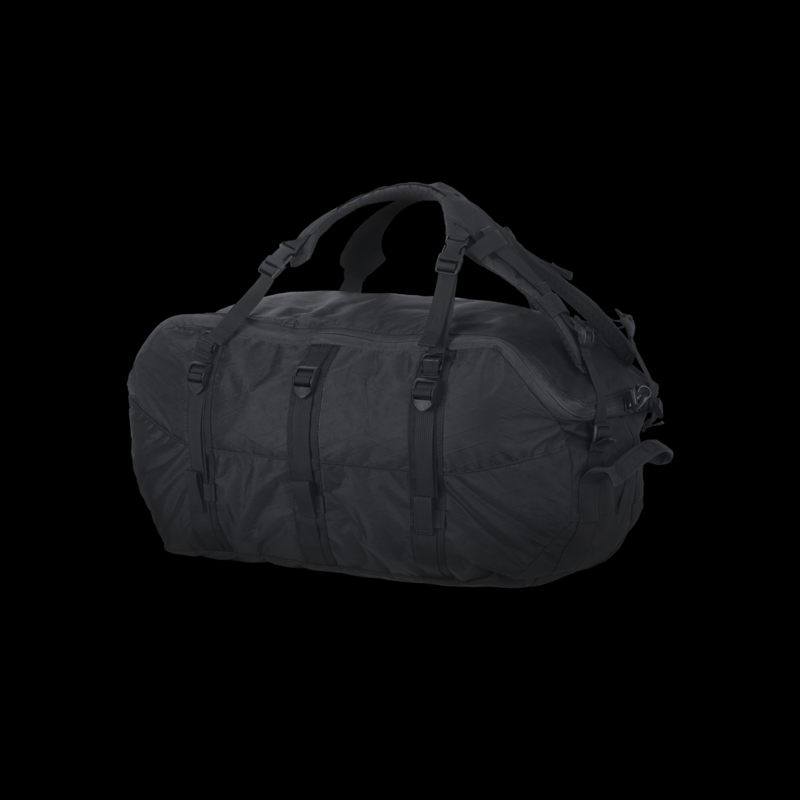 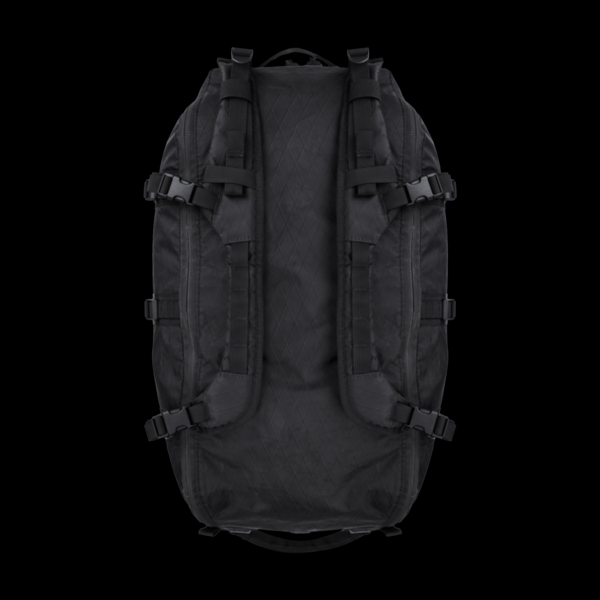 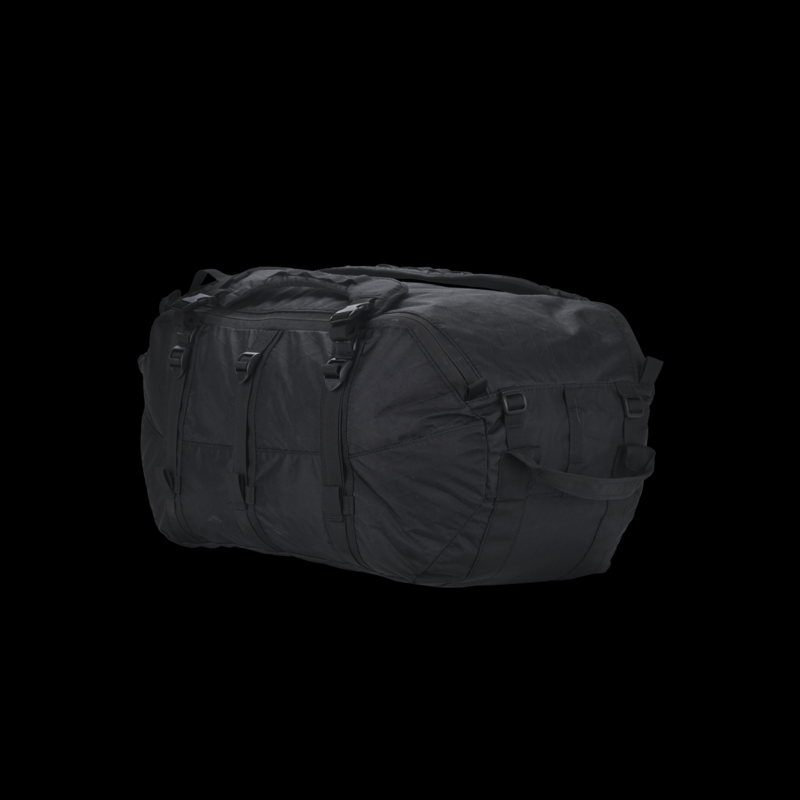 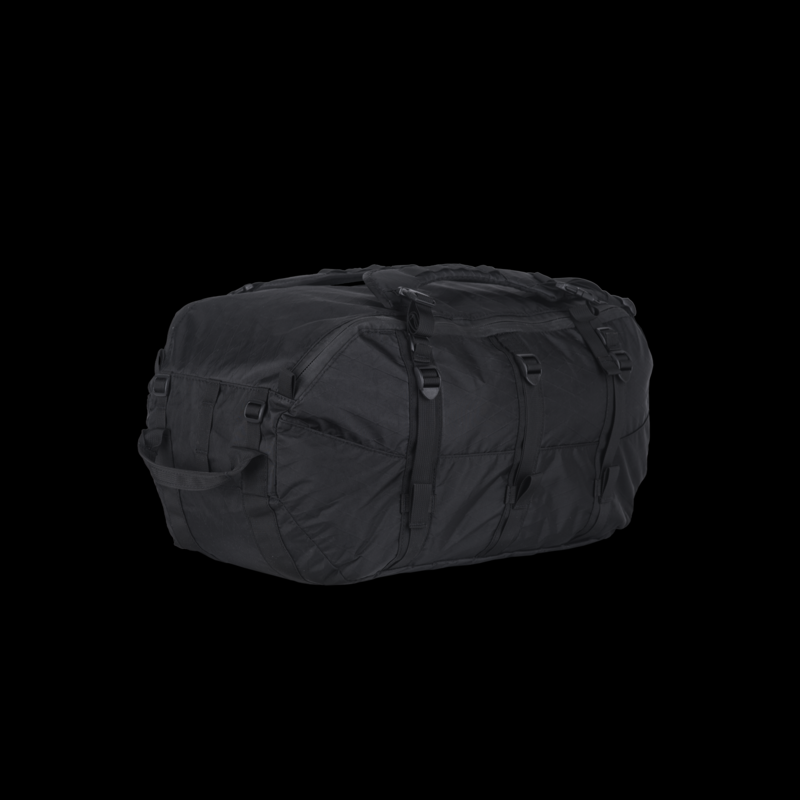 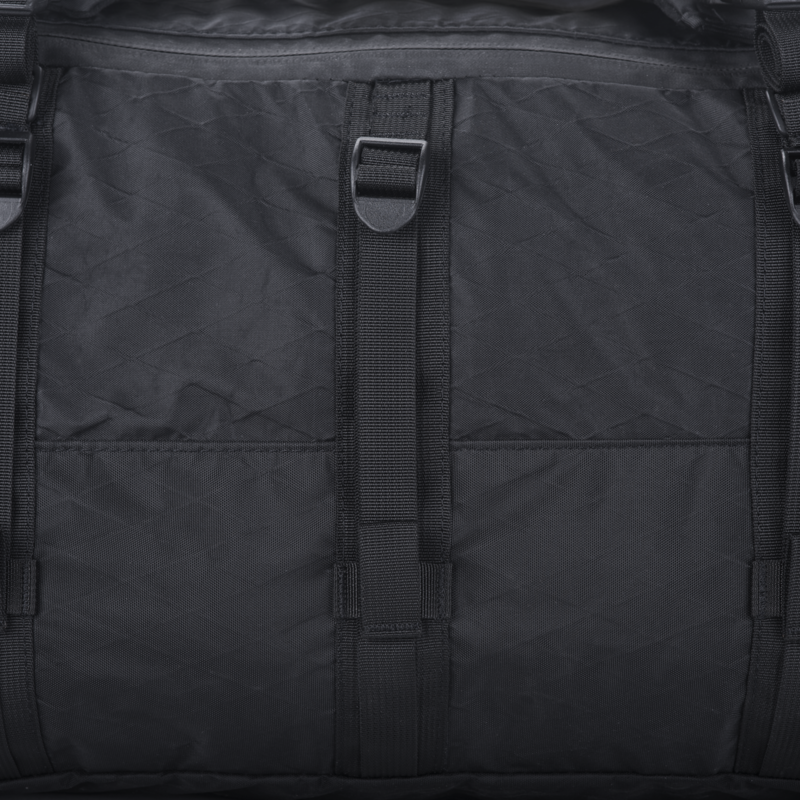 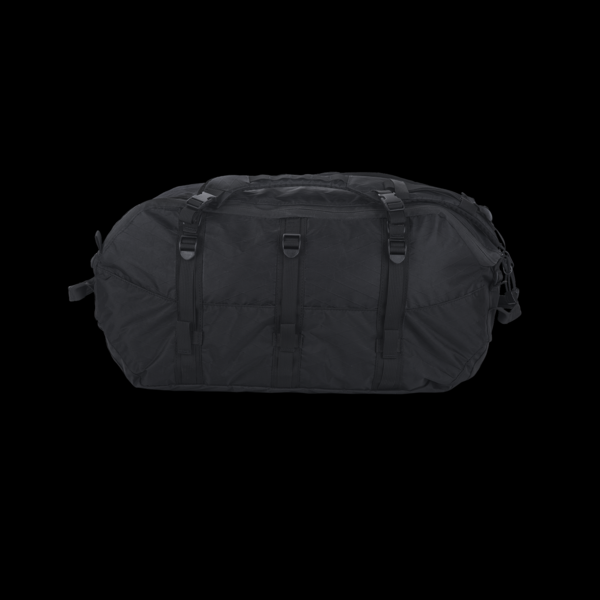 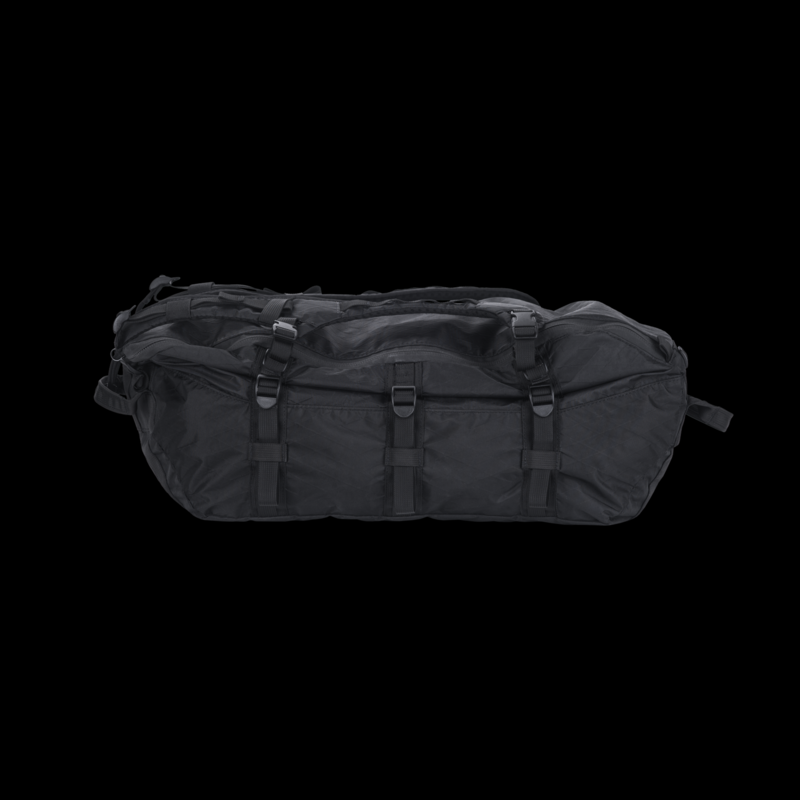 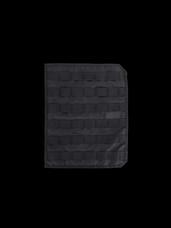 Axis Expedition Duffels utilize advanced materials to create a lightweight but resilient carry system. 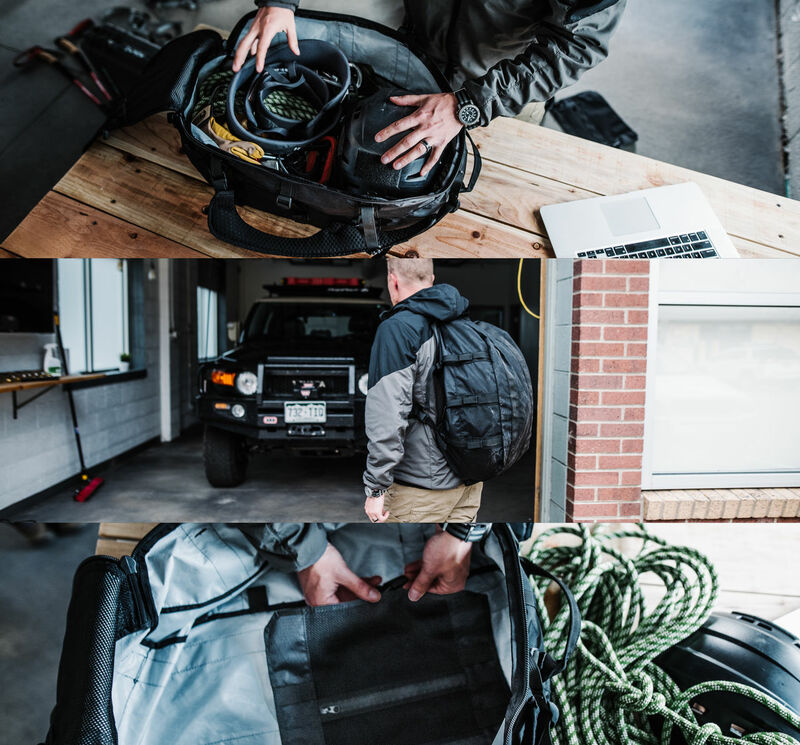 Originally developed as a high-performance, long-life sailcloth, the shell is a durable, weather-resistant nylon laminated with a structurally reinforcing scrim.